The “Out of Africa” theory has long been used in the field of paleoanthropology (the study of the origins and predecessors of the present human species, using fossils and other remains), to explain the geographic origin of modern day humans. 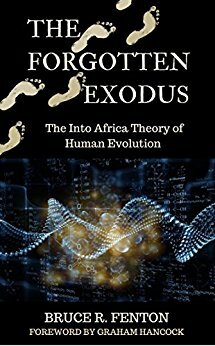 In the absence of an absolute consensus in this area of research, most paleoanthropologists agree with the basic theory, which postulates that the very first Homo sapiens emerged in Africa around 200,000 years ago, and eventually set forth from their homeland to conquer the world. 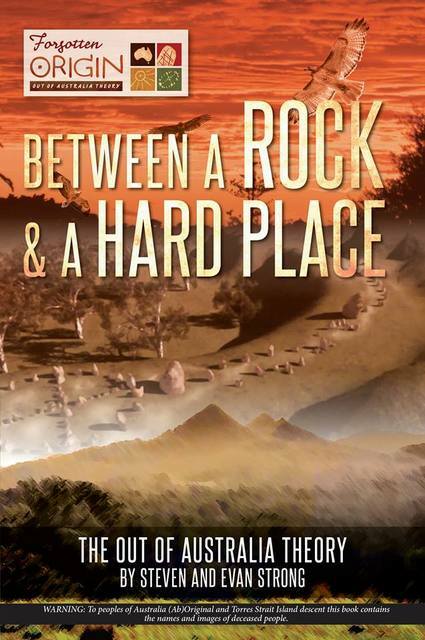 It’s considered a nice story, very compelling even, and certainly there are many archaeological sites and genetic studies which tend to favour it as fact. But the question remains, is it true? For over a century, research scientists across the globe have given the impression to the public that they require only a few final details to perfect their popular consensus model for human evolution. 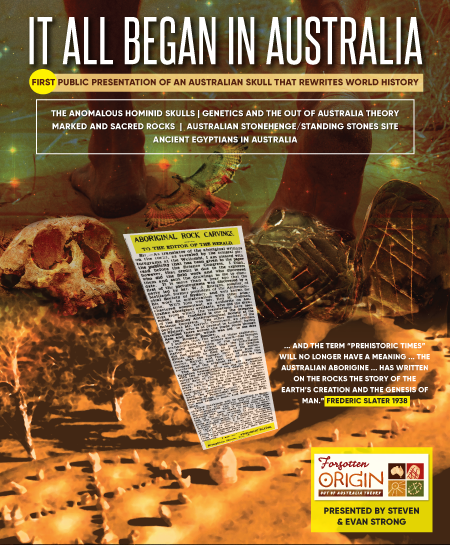 This book, however, the result of three years of investigation into cutting edge archaeological and genetic data, is set to displace the existing scientific paradigm in human evolution. It potentially marks the end of the ‘Out of Africa Theory’ of human origins. Bruce R. Fenton is a native of Cheltenham, an historic regency and popular spa town in England. 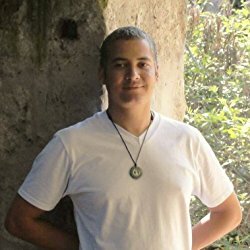 He is an Information Technology professional and a well regarded researcher in the fascinating field of Ancient Mysteries. Fenton has brought fresh eyes and a critically precise evaluation to the most recent genetic and paleoanthropologic research. In 2013, a team of leading scientists associated with the University of Indiana and headed by Aida Gómez-Robles Berger announced that their detailed comparative study of European hominin fossils had conclusively discounted all known European and African hominins as possible ancestors of modern humans. In 2016, a second devastating blow was delivered to the consensus model of human origins. Matthias Meyer of the Max Planck Institute for Evolutionary Anthropology revealed that the data gathered from analysis of both nuclear and mitochondrial DNA extracted from the Sima de los Huesos hominins conclusively discounted the only candidate hominin form posited to be the predecessor to Homo sapiens. The importance of their research, which challenges the basic “Out of Africa” theory, has been glaringly absent from all media reports. Fenton has taken these latest findings a giant step further. 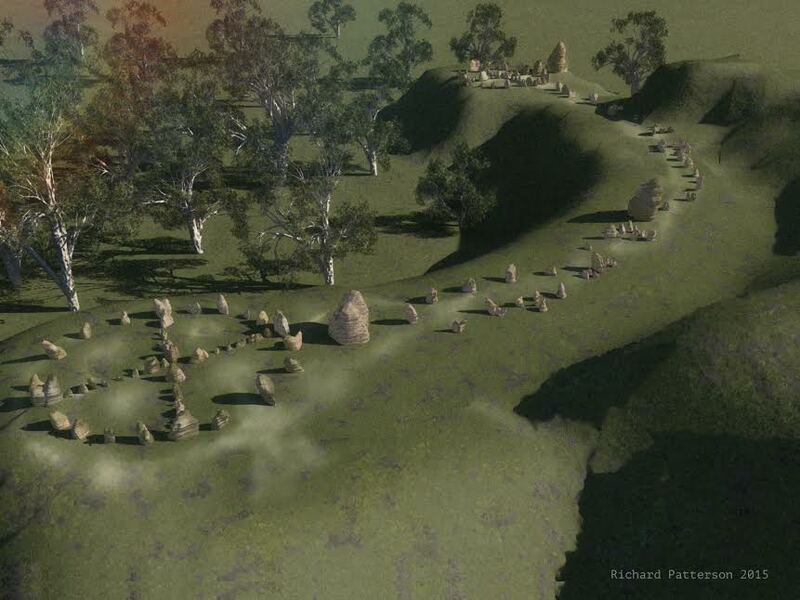 Prepare for your world, and all you thought true about human origins, to be fundamentally changed. Fenton’s book offers a brilliant and fascinating study of our ancient origins, and his conclusions in “The Forgotten Exodus” are firmly grounded in the detailed work of many respected academics. All sources have been provided. “The Forgotten Exodus is a timely, thought-provoking and extremely useful little book by Bruce Fenton. 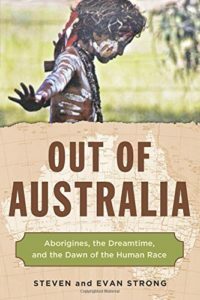 And while it is not the only, or even the first, book to propose an “out-of-Australia” evolutionary origin for anatomically modern humans, it is by far the best. Indeed, it has the potential – although I cannot promise that this potential will be fulfilled – to rewrite history. 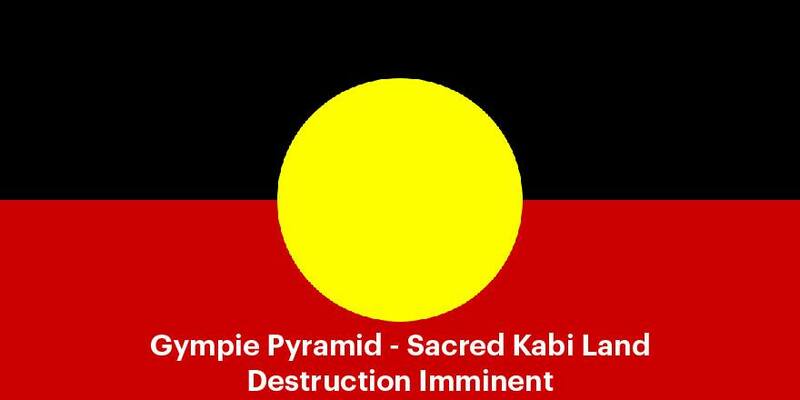 To Australian Original People please use caution viewing this website, as it contains: images, voices, videos and mention of deceased persons. Copyright Steven and Evan Strong 2019 Powered by WordPress and Anderson.